I love to read. All kinds of books but mostly mystery, historical fiction and the “classics”. 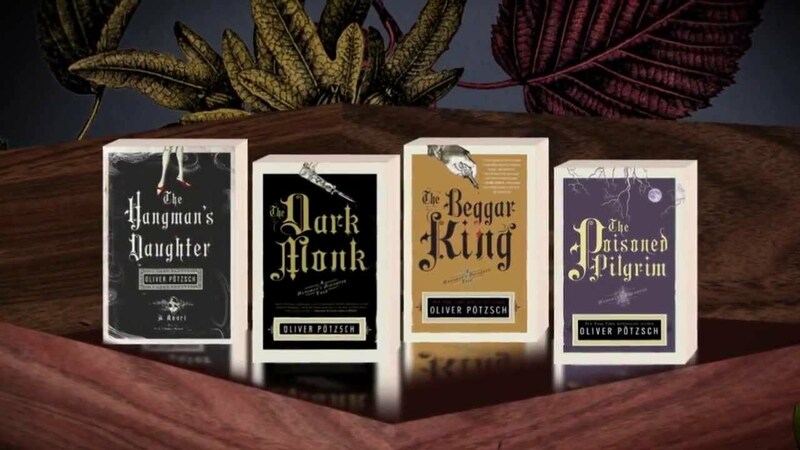 Right now I’m currently working on The Hangman’s Daughter series by Oliver Potzsch. I’m on the third book-The Beggar King. This is a great series and I highly recommend it. It falls under fiction but I guess you could throw historical in there as well because it uses accurate details into the way of life in the Alps during the 1600’s. The main characters are part of a lineage of hangmen. Magdalena and her father Jakob stumble across crimes and mysteries throughout each book. I started this series because I found the first book at the book store and recently discovered that it was a series-which is always a great surprise! So if you’re looking for a new book to read pick these up!